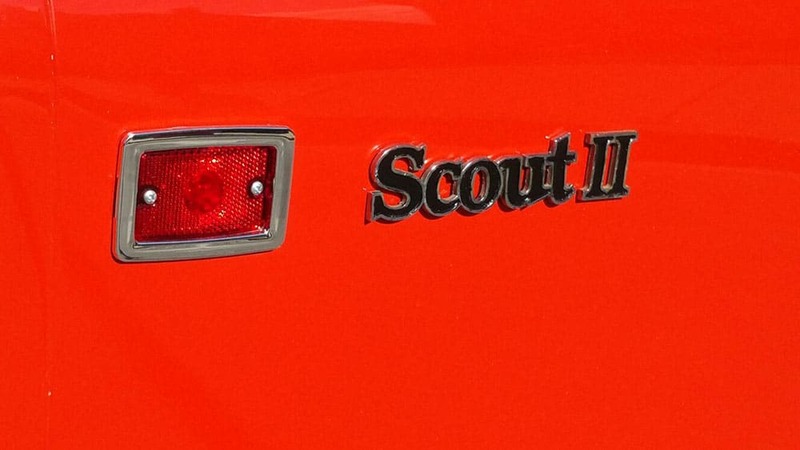 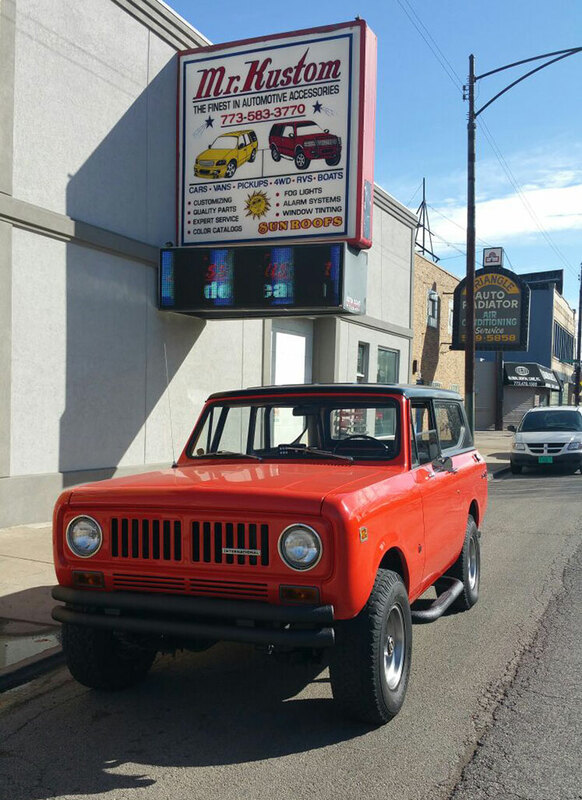 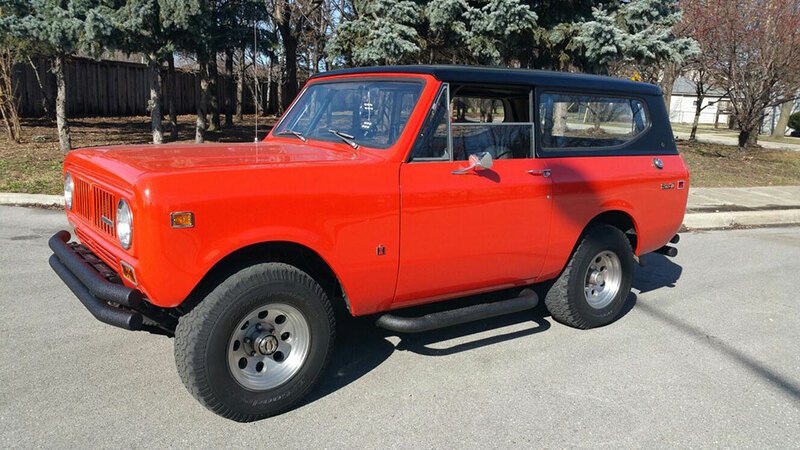 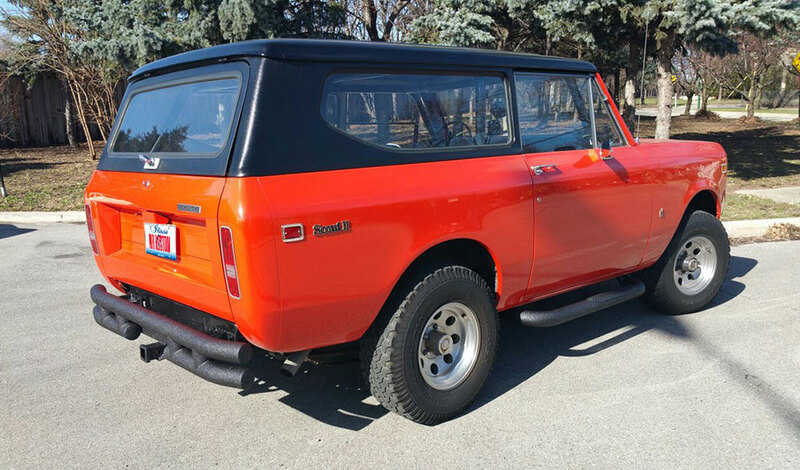 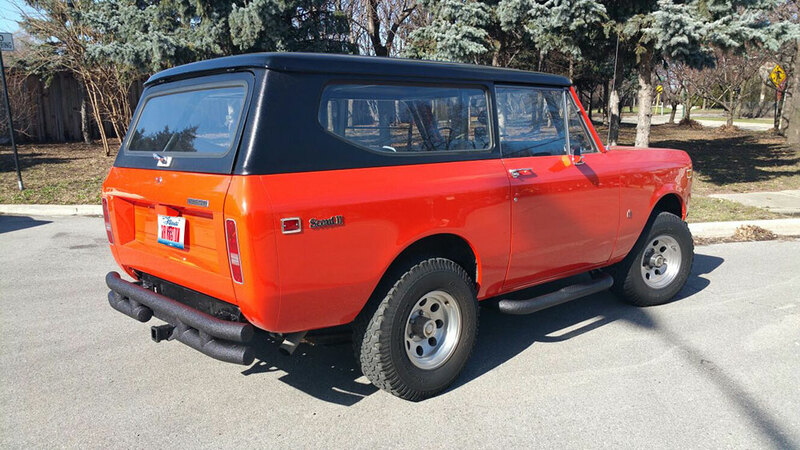 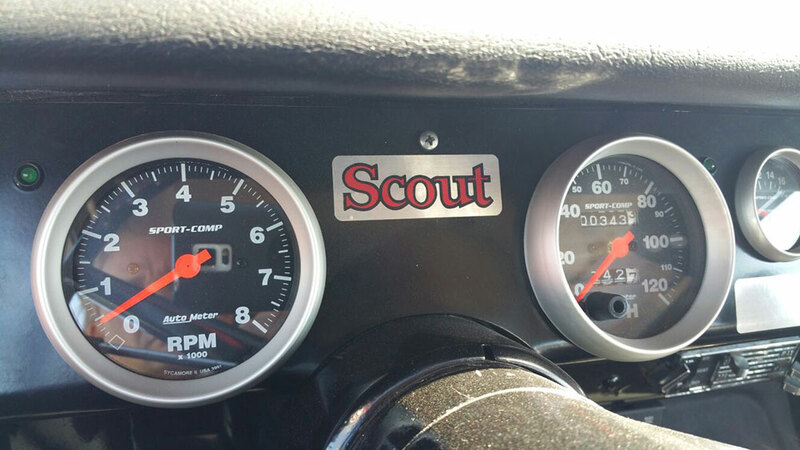 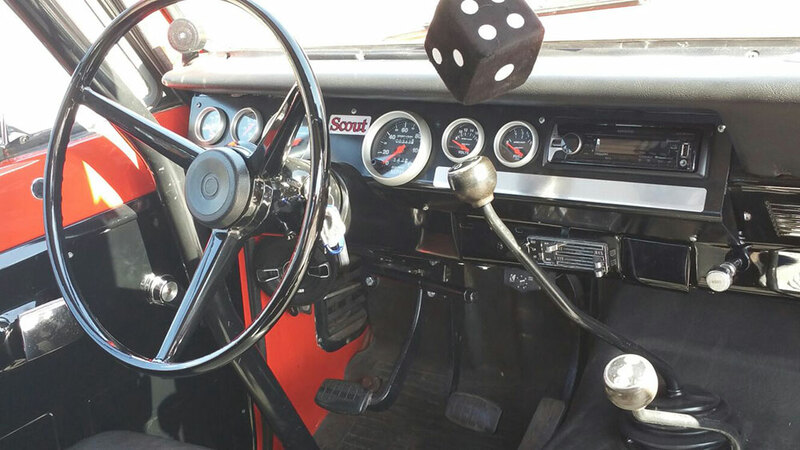 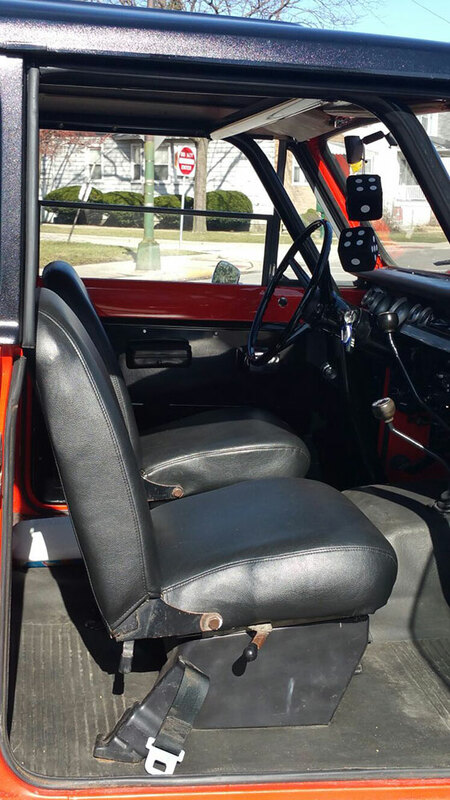 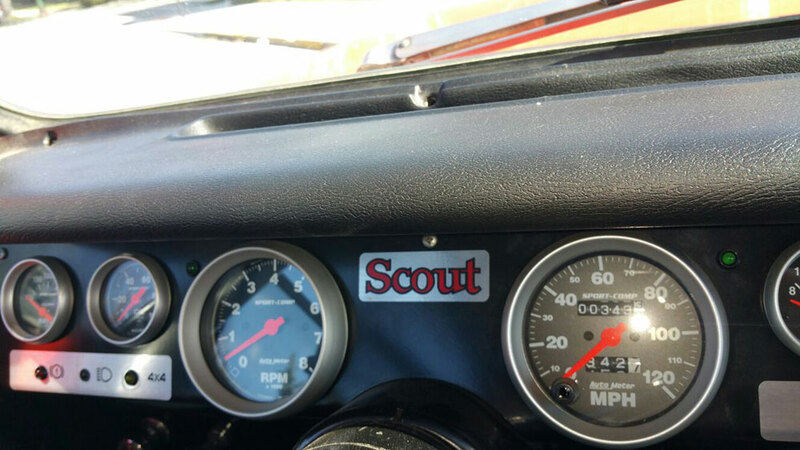 1973 International Harvester Scout II, this 4 x 4 from the past was updated with bright orange paint, a custom welded steel tube roll cage, and AutoMeter Gauges filled the dash. 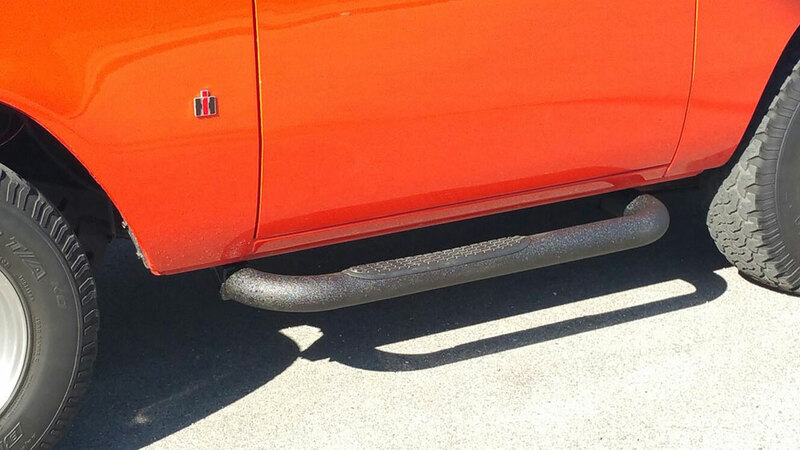 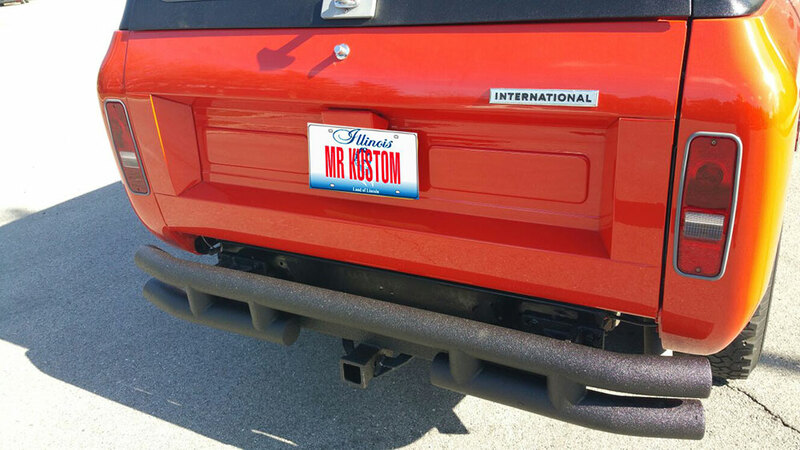 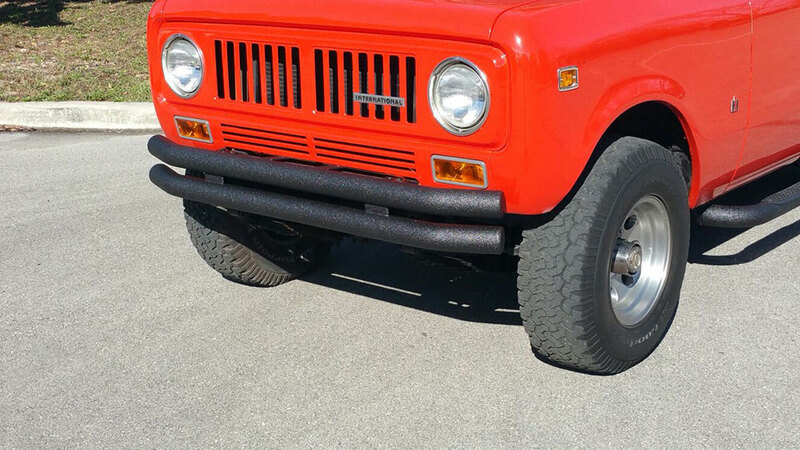 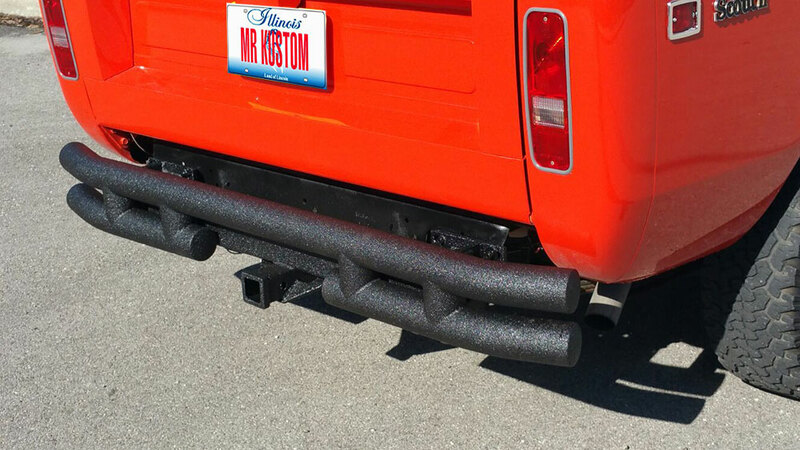 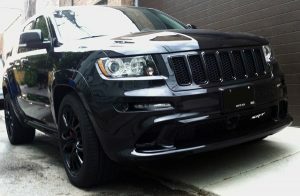 Mr. Kustom installation department fabricated custom made side bars, along with front and rear double tube bumpers for off-on road protection. 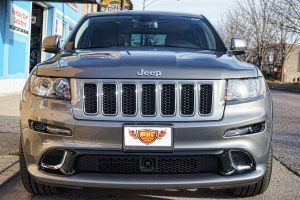 Stay tuned for future posts on adding a Rough Country Suspension Lift , and a set of 33″ tall Nitto Trail Grappler off-road tires and wheels package. 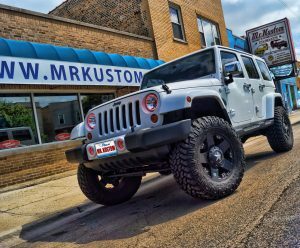 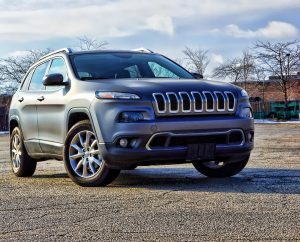 If you’d like more information on our Suspension Lift, please call 773-583-3770 and speak to one of our qualified specialists.